When Andy was growing up, United Way provided his family with the resources they needed to succeed. Now as a long-time donor, he's giving back. Join Andy by helping local families in need and your donation with be matched dollar-for-dollar up to $10,000. As an 8-year-old, Andy knew how United Way made a difference in his family's life. Now, he's doing his part to give back. Meet a civil rights activist who has used her political role to speak out against racism. The Oregon legislature can help struggling working families like single mom Landra Glover by renewing and raising the Oregon Earned Income Tax Credit (EITC). 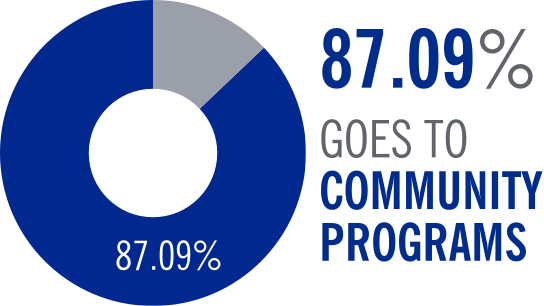 Our 2017-18 Impact Report is here - take a look and see how you made a difference for kids and families in our region. Help end childhood poverty, discrimination and homelessness in the Portland metro area and donate to United Way of the Columbia-Willamette, where we have a simple, ambitious vision – to invest in our region’s kids so they are free from poverty, in order to be free to reach their potential. For nearly 100 years we’ve been connecting and supporting the people, nonprofits, businesses and government agencies working hard to make our region a better place for everyone. We’re partnering with over a hundred of the best nonprofit organizations to focus on schools, families and communities and provide solutions to the challenges created by poverty. When we invest in our region’s kids, we free the future. You can make sustainable change in our community by becoming an IMPACT-OR: A person dedicated to investing in our region’s kids so they are free from poverty and free to reach their potential. By joining us to be united for impact, you're making a continued effort to not only help local kids and families in our region, but to change systems that poverty creates, helping generations to come. Now, for a limited time, you can double your impact. 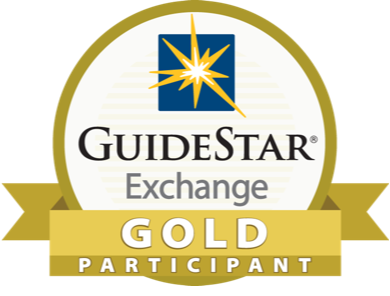 A generous donor will match your monthly gift dollar-for-dollar for the first 12 months up to $10,000. All schools will be a place for kids to thrive and to be free to learn, explore and grow. All families will have a stable foundation for their kids to reach their potential. All communities will be connected, supportive places to help the kids who need it most. Learn how you can be United for Impact and make a major change in our region by becoming a monthly donor. Meet Camille Bell, a long time volunteer leader with Hands On - United Way’s volunteer program. Read about what motivates her to be part of this important program. At United Way of the Columbia-Willamette we are deeply saddened by the shootings at two mosques in New Zealand. In honoring the International Day for the Elimination of Racial Discrimination, Lauren Gottfredson, Community Collaborations Manager at United Way, shares her thoughts on reducing racism internally and in our community. Thank you for your support in 2018 - here are the top five moments you made possible! With your continued generosity, Happy Star was able to give her children a better life without worry that she wouldn't have a place to stay. We offer community meeting rooms for rent on an hourly or daily basis. The Better Business Bureau Charity Seal demonstrates our overall commitment to ethical practices. 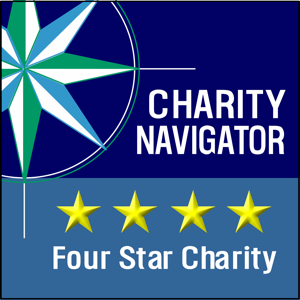 We’ve earned the coveted 4-star rating from Charity Navigator verifying we exceed industry standards and outperform most charities in our Cause.